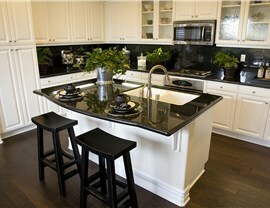 Do you love the current layout of your kitchen but hate the look of your dated or dinged-up cabinets? If so, cabinet resurfacing may be the right solution for your home. With kitchen cabinet resurfacing, your layout doesn’t change but your kitchen is instantly transformed with updated fronts to your kitchen cabinets. 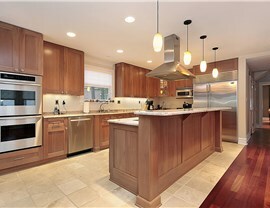 Legacy Remodeling has been a trusted kitchen company for Jefferson Hills since 1987. 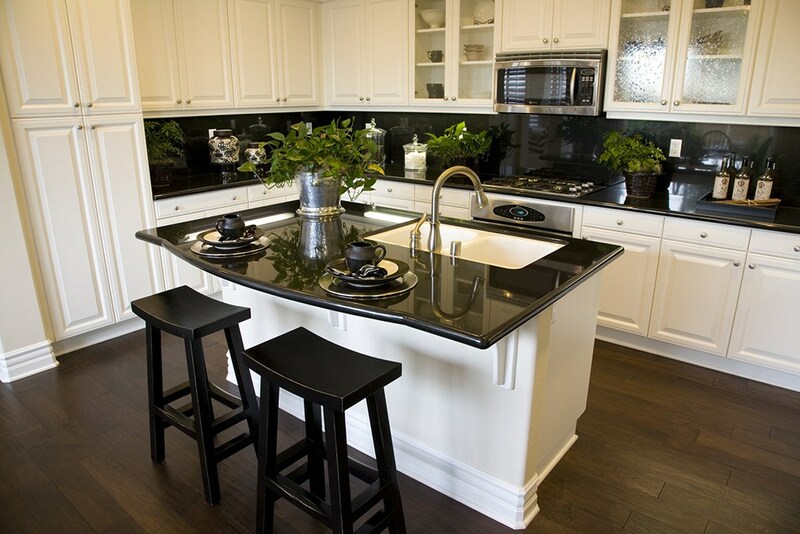 Over that time, we’ve helped thousands of homeowners transform their space with kitchen cabinet restyling. When you choose to reface your cabinets with Legacy, we are committed to delivering flawless results at an affordable price. 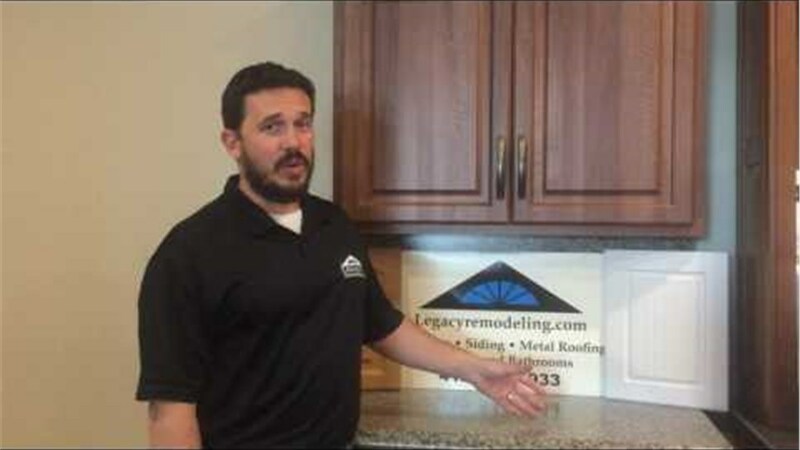 At Legacy Remodeling, we make kitchen cabinet refacing easy. One of our experienced professionals will come to your home to discuss your ideas for your kitchen refacing project and provide a detailed project estimate. After that conversation, we will create a customized look that matches your design taste precisely. Lastly, our highly-skilled crew will then come and transform your cabinets with little mess and disruption to your daily routine. When you hire Legacy Remodeling as your Pittsburg kitchen remodelers, you get a company that believes in always doing the right thing. This idea is evident in everything we do – from the superior materials we use to hiring the most expert crews who will deliver exceptional installation services. We work diligently to exceed homeowner’s expectations and won’t settle until you are satisfied. 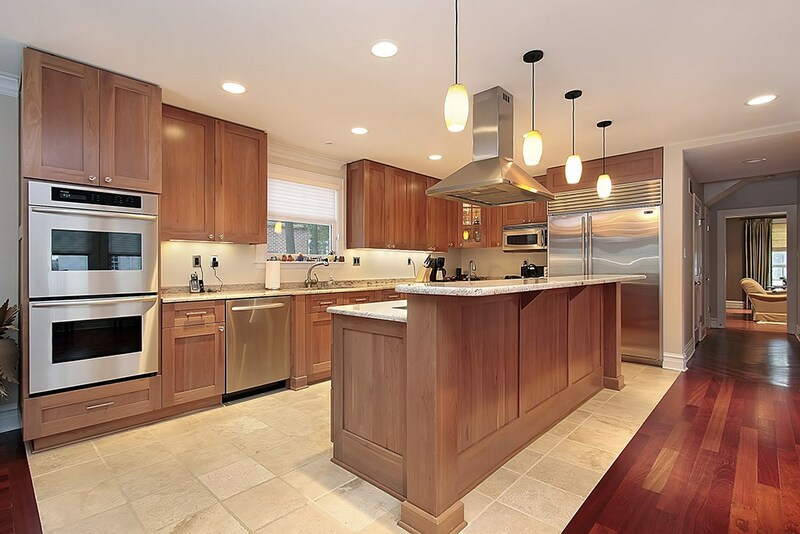 For your cabinet refacing project, you want an experienced Pittsburgh kitchen remodeling company that will handle the transform seamlessly delivering flawless results. With more than three decades of experience, Legacy Remodeling has the skills and knowledge to not only deliver stunning transformations but top-notch customer care. To get your free, no-obligation price quote, give us a call or complete the online request form.